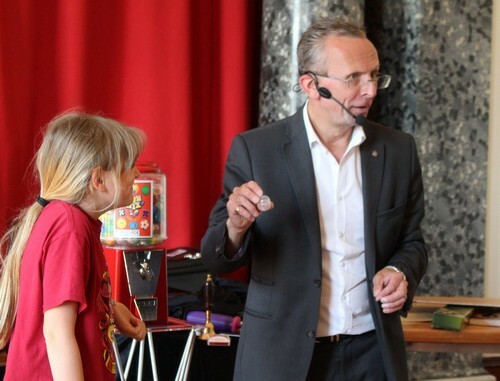 ​We took a break from the sunshine one Sunday afternoon to enjoy a memorable Magic Show, which had us all gasping and guessing. 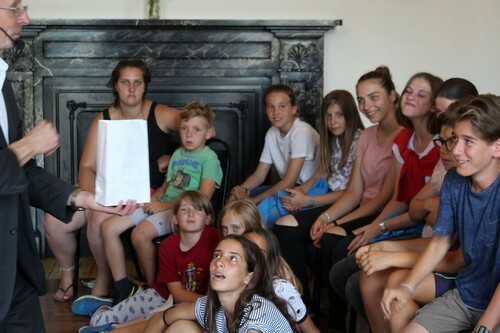 With bundles of visual humour, ensuring that all our students were able to understand the tricks (if not all the jokes), Russ Harvey was a big hit, even with those who thought beforehand that they were ‘a bit old for magic’! You only have to look at their reactions to see that we all had a great afternoon.